One of the most effective evangelists I have ever known was a fellow who ran a service station on Arlington Avenue just outside Boston. He never spent a day in seminary or took one course in a Bible institute, but his Bible was well-worn and open near his cash register. He regularly dealt with souls who came into his place of business. He’s now changed locations but, I’m sure, is still a faithful witness. This man doesn’t nitpick when he shares the gospel. He focuses on the life of Christ, the hope of eternal life by faith in the Lord, and then he lets the Lord do the work in bringing results. In marvelous wisdom and love he presents the most attractive and encouraging message of eternal life. Through the years, hundreds of people came to know Christ on Arlington Avenue thanks to this consistent man who leaves the results with God. What a relief it was the day God convinced me that He doesn’t hold me responsible for how people respond to the gospel. He holds you and me responsible for giving and living the gospel; what someone does with it is His business. Think about the thief on the cross who hung there next to Jesus. If ever there was a deathbed conversion, that was it. The thief lived his entire life a sinner, a hoodlum. As he hung on that cross with blood coming out of his hands and feet, he said, “Lord, remember me.” You know Jesus’s response by heart—He says, “Today you shall be with Me in Paradise” (Luke 23:43). What qualified this thief for heaven? He didn’t perform any good works to earn heaven. In no way did he prove himself worthy of eternal life. So, what had he done to receive eternal life? What did Jesus accept? Faith—simple, unadulterated, unproven faith in the living Christ. That’s all God requires, and that’s all we can offer. The snapshot of Jesus’s life that the thief saw from his unique perspective convinced him that he was next to the Son of God. From Luke 23 we witness their simple conversation and the exchange of death for life. Their dialogue teaches us three important truths about conversion. 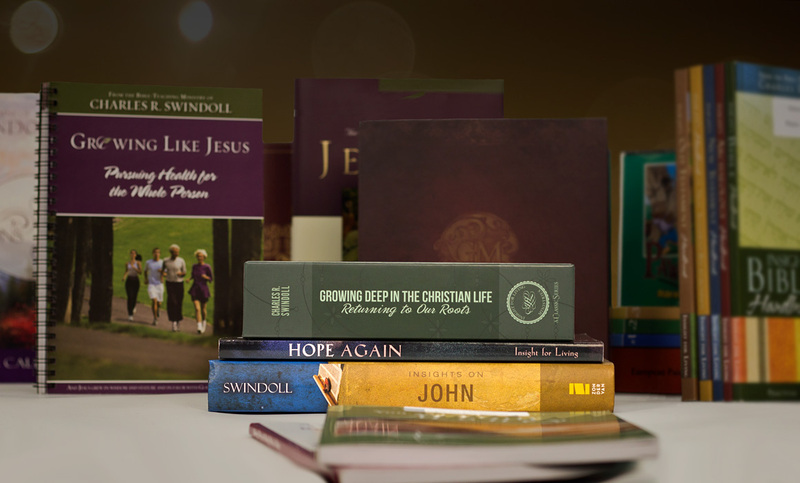 No one is ever too far gone to become a Christian. Can you think of someone you’ve written off? “Oh, they will never come to know Christ. I’ve tried everything I know to win him, and he’s never going to respond.” When you’re tempted to think anyone is beyond the reach of grace, remember the criminal on the cross. Your godly life is the most effective tool of evangelism. Socrates once called words “stupid things.” I’ve never seen that more pronounced than when people force a witness with words. The real message is in your life. When your life draws the attention of lost people, you will have sufficient proof to back up the words you use. Let God do the work in their lives and in yours. When He does, you’ll be amazed at how He brings you the appropriate words. All that God requires and accepts is simple faith. If you’re working hard to earn your way into the kingdom of heaven, stop—you’re on the wrong path. Think about it—how many works will be enough to get you in? If salvation is by faith, all the work and all the glory are God’s. All God wants from you is your faith—faith alone in Christ alone. One last thing to give you courage, my friend—never doubt your instant acceptance into God’s family when you come His way. The thief didn’t doubt the Lord. He didn’t have to make Him any promises. He believed with all his heart and was saved right then and there. Like my friend in the Boston service station, be ready to share the wonderful truth of what God has done for you at every opportunity He provides. God will give you the words of life to share with others right then and there. Adapted from Charles R. Swindoll, “Giving and Living the Gospel,” Insights (April 2002): 1-2. 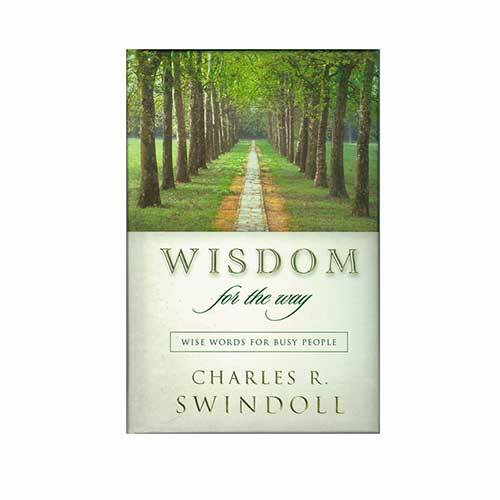 Copyright © 2002 by Charles R. Swindoll, Inc. All rights reserved worldwide.